The 4th Annual General Meeting for Prohealth took place in Limassol Cyprus this year. 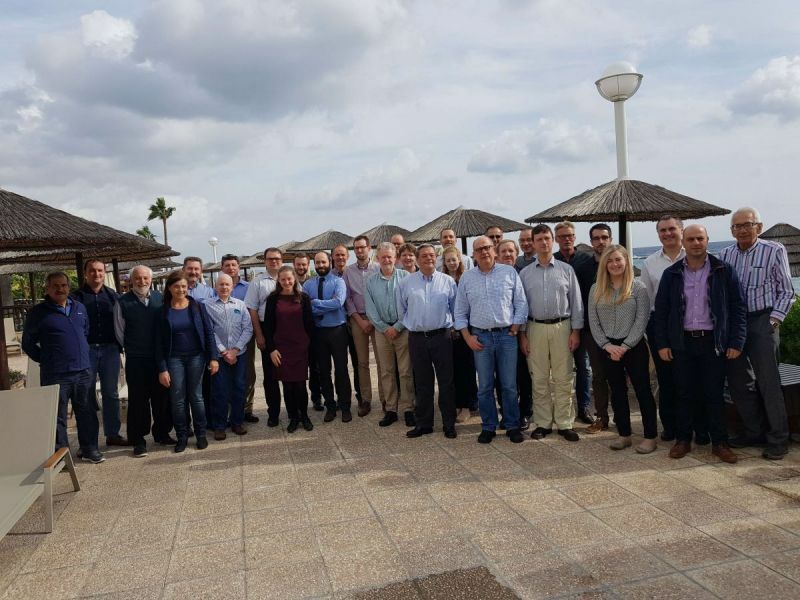 This year’s AGM took place at the Atlantica Mira Mare Resort in Limassol from the 27th until the 29th of November and a large number of academics and industry experts met to discuss the progress as well as future tasks of the research program. Prohealth is a European research program, funded by the European Union where 22 companies, academic institutes and research centres take part, including our company. The title of the research program is “Sustainable Pig and Poultry Production”.